إذا كنت تبحث عن فندق بموقع جيد في جولد كوست، فقد وجدت ضالتك في Sunburst Motel . يمكن من هنا للضيوف الاستمتاع بسهولة الوصول إلى كل ما تقدمه هذه المدينة النابضة بالحياة. سوف يعشق النزلاء موقع هذا الفندق، فهو قريب من أهم المعالم السياحية في المدينة كمثل Harbourside Market, Harbour Seafood Market, هاربور تاون . إن الخدمات التي يقدمها Sunburst Motel تضمن للنزلاء إقامة مريحة. تتضمن الميزات الرئيسية في هذا الفندق: واي فاي مجاني في جميع الغرف, تسجيل وصول/خروج سريع, تخزين الأمتعة, واي فاي في المناطق العامة, صف السيارات. بالإضافة لهذا,تتضمن كل غرف الضيوف مجموعة واسعة من وسائل الراحة . بعض الغرف توفر حتى تلفزيون بشاشة مسطحة, اتصال لاسلكي بالإنترنت, اتصال لاسلكي بشبكة الإنترنت (مجاني), غرف لغير المدخنين, مكيف هواء لإرضاء أكثر الضيوف تطلباً. يقدم الفندق العديد من الفرص للاستجمام كمثل حمام سباحة خارجي, ملعب تنس, ملاعب سكواتش, حديقة. إن Sunburst Motel هو مكان مثالي للمسافرين الذين يتطلعون إلى الراحة والاستجمام في جولد كوست. مسموح اصطحاب الحيوانات الأليفة لقاء رسم إضافي بقيمة 10AUD في الليلة عن كل حيوان. العدد الأقصى للحيوانات المسموح به داخل كل غرفة هو 3. For one or two nights a very practical motel, ie clean, tidy, quiet and ideally situated for Southport/ Runaway Bay...and cheap by comparison. Unfortunately design and layout of fixtures and fittings is very 1970,s . 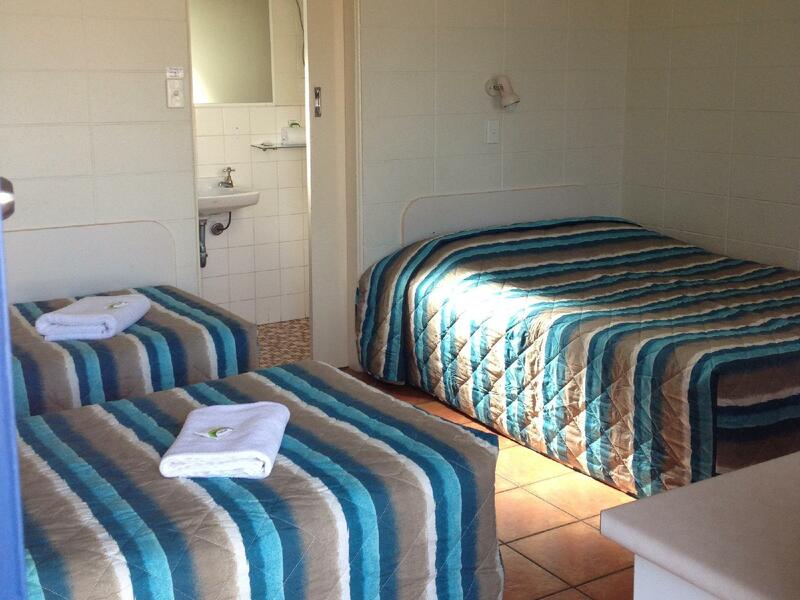 We wanted a motel, which was close to the theme parks, close to shops and restaurants and value for money. The Sunburst Motel was exactly that. It was 15 minutes to Sea World, 10 minutes to Wet N Wild/Movie World and 2 minutes to Harbourtown Shopping, which my wife loved. The owners were excellent, friendly and nothing was too much to ask for, even up to letting us leave our cold food in their fridge and another valuable item, at their motel whilst we went to the cricket, AFTER we had checked out. We will definitely stay there again. Rowdy group of people out in car park all night, police came early hours. Only there for one night but had a good nights rest.quiet room and high quality linen and towels.very clean room and amenities were very good.Handy microwave and fridge ,full range coffee and tea etc.I was pleasently surprised and mangement helpful and friendly. 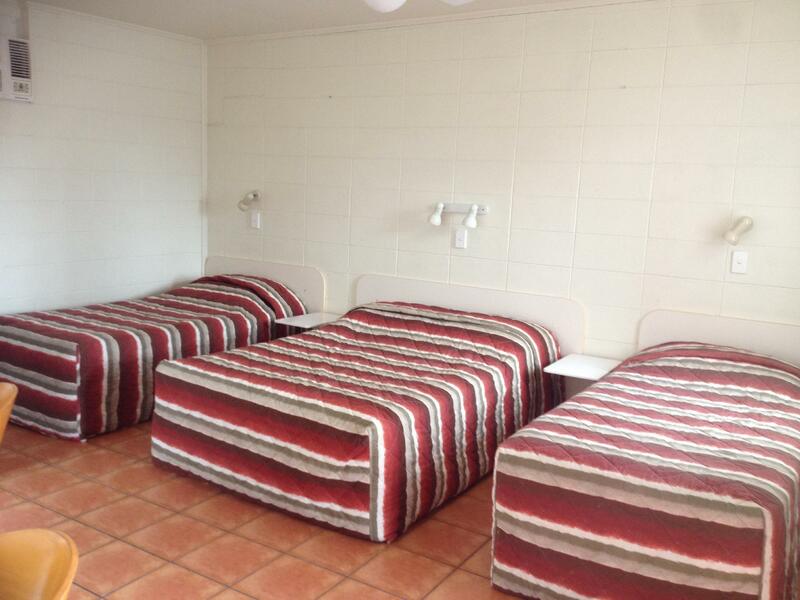 Location, friendly staffs and no frills motel. Simply fantastic and value for money. 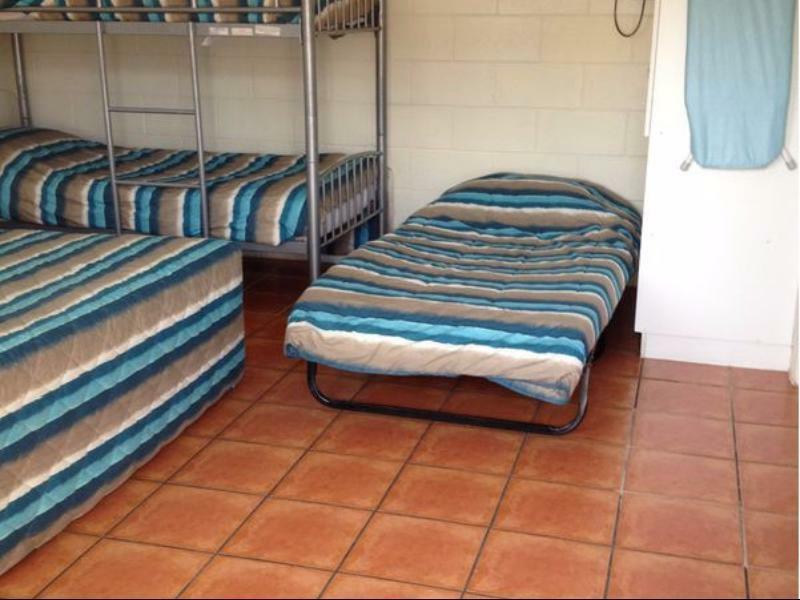 Big washing room, clean, nice host. My partner and I enjoyed the stay at Sunburts Motel. We had free room upgrade for our honeynoon trip. 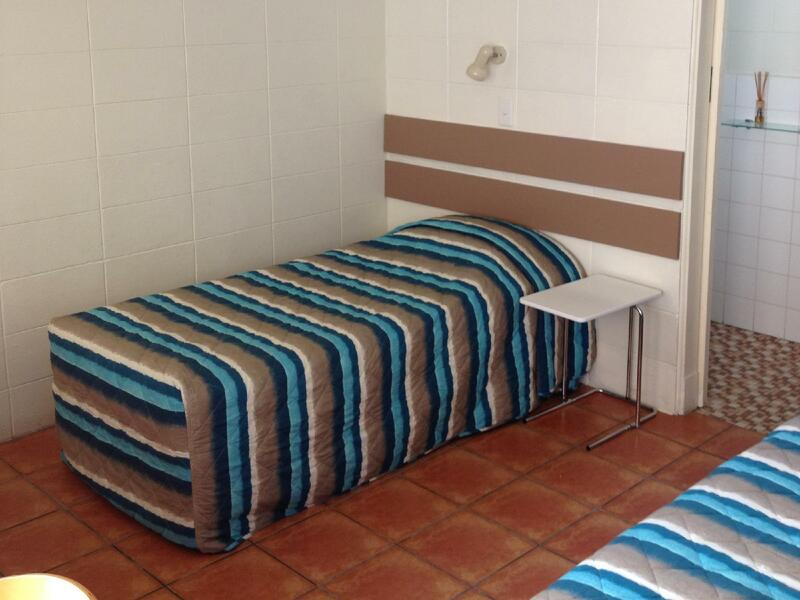 This is an impeccably well kept little motel, providing excellent value and a friendly smile. My stay was excellent. Friendly greeting from the receptionist (who was rather easy on the eye), a nice clean room and all at a very reasonable price. I WILL be back! Clean, friendly and close to everything that we needed. 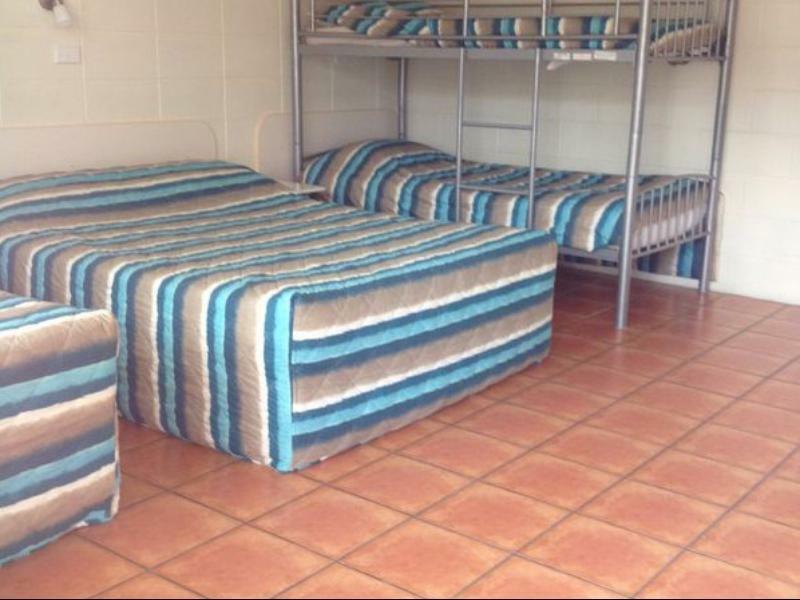 Stayed the night with my 4 young children, it was a cold night but the room was warm plus there was a heater avail which we didnt need, nice bed setup & extra bed avail too.